Whether you are expecting multiples, or are looking for information for a friend of family member, you are in the right place! With multiples, you need a support network around you who ‘get it’. We want to support your parenting journey so you feel positive about your babies. All our volunteers are parents of twins, triplets and more and are available in Sydney metro and regional areas. Our clubs can connect you. Face to face and online support are key to developing relationships where your unique needs are understood, especially in the early days of parenting multiples. Statistically, parents of multiples experience higher rates of PND, social isolation & divorce. Our community is open to families of all sizes. 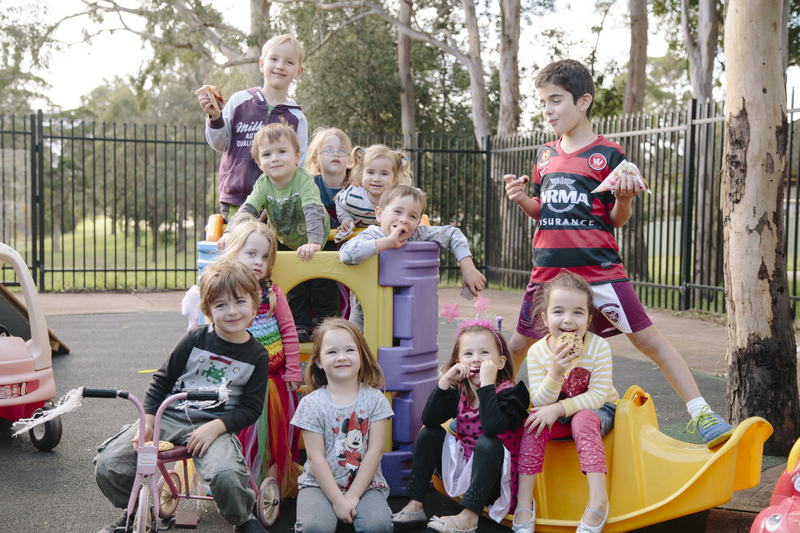 AMBA NSW clubs operate independently offering a range of services including coffee mornings, playgroups, social events, parent only events and more. Access to the national discount program is complimentary, valued at $30 annually. Our network welcomes all families of multiples. Do you want FREE* HUGGIES®? Join an AMBA club and receive a FREE* convenience case of HUGGIES® Newborn or Infant Nappies valued at $40, delivered to your door! Why Our Clubs Are Great! Have you been thinking of joining a Multiple Birth Club but you aren't sure what to expect? There are a number of services our clubs provide which can really help you whether you have babies, toddlers or school aged multiples.